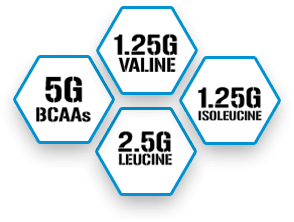 For a limited time, buy 2 BCAA 5000, 90 Servings for $75! 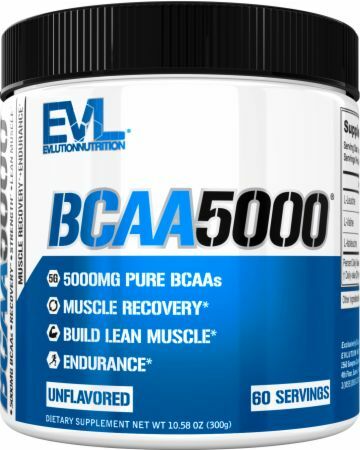 For a limited time, buy 2 BCAA 5000, 60 Servings for $30! For a limited time, buy 2 BCAA 5000, 30 Servings for $27! For a limited time, buy 2 BCAA 5000, 240 Capsules for $24! Great but I feel like it drys out my throat like creating. 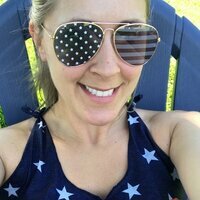 Anyone have a problem with this? UNFLAVORED REVIEW It has no flavoring added - this does NOT mean it has no taste! If you only add water, the taste is quite bitter. The solution for bitter flavors is to counter them with something acidic, like fruit juice. I add a rounded scoop to a pint glass and fill 75% w/ cold water, mix, and fill the rest of the cup with orange juice. The flavor is good and provides me with some sugar and Vit. C after my workout. I'm not picky. Experiment and add a little more juice if you need. If you are concerned about the extra calories/sugar from 2oz of juice, go with one of the sugar-free flavored products. The cost of the unflavored + OJ is worth it for me, especially if you can get it on sale. As for results from consuming it, I have noticed a slight reduction in my muscle soreness during recovery, maybe better lean muscle synthesis. Overall rating is an 8 because I can't speak for much else after a month of use.